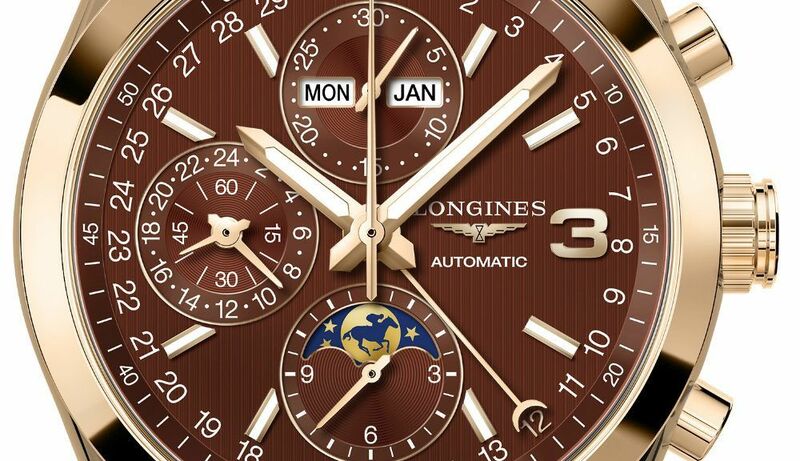 In commemoration of the 2015 Triple Crown Series Thoroughbred horse racing event, Longines has announced a special limited-edition piece. The Longines Conquest Classic Triple Crown Limited Edition pays tribute to the 2015 winner of the Triple Crown Series, American Pharoah. The article Longines Conquest Classic Triple Crown Limited Edition Watch first appeared on aBlogtoWatch and was written by Richard Cantley.